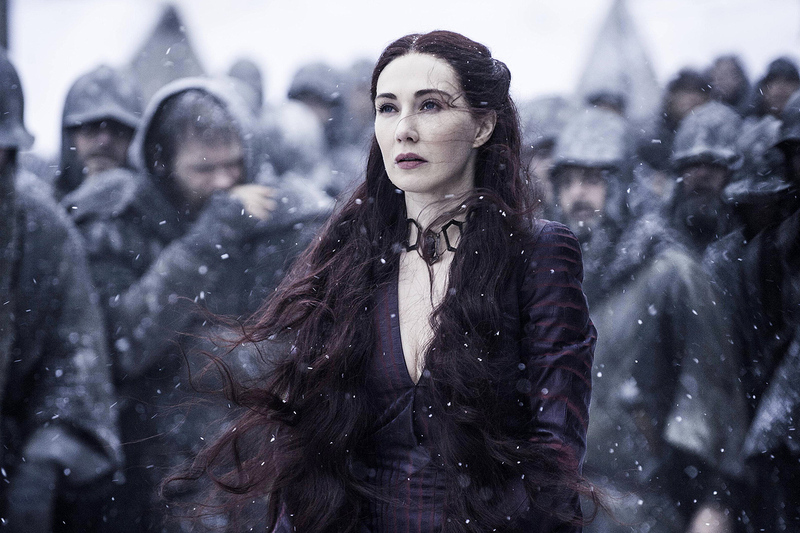 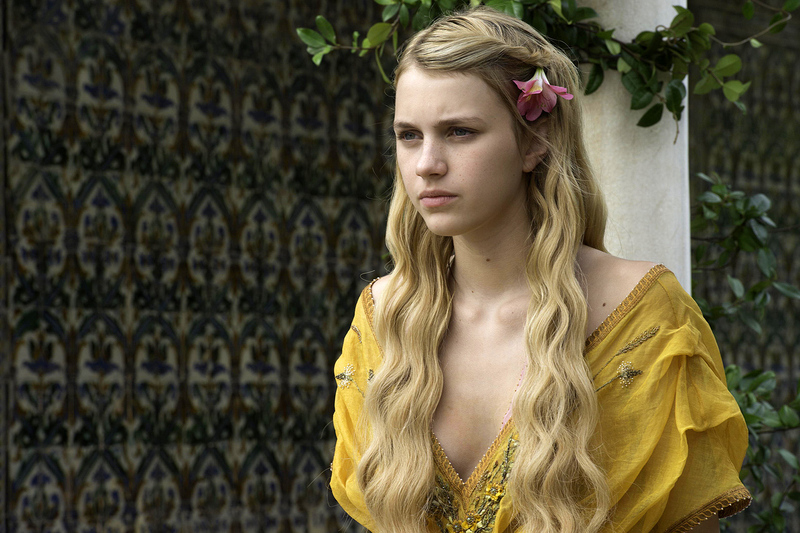 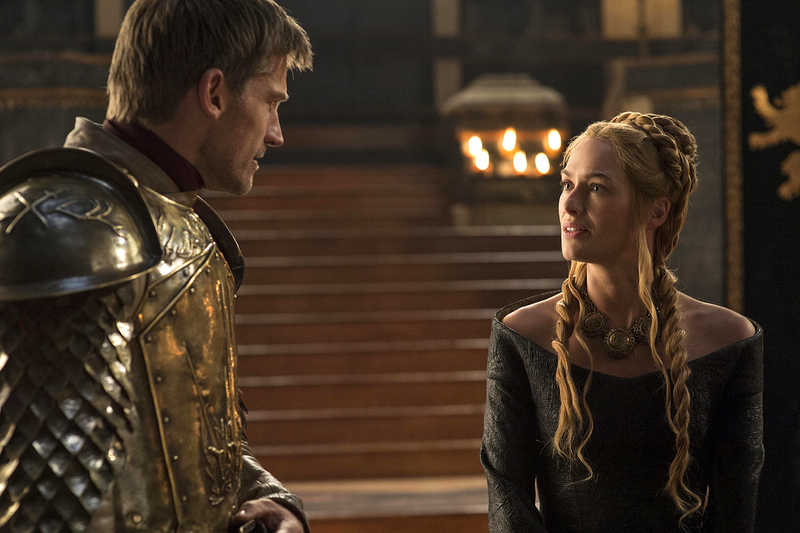 HBO has released two clips from the première of Game Of Thrones Season 5, along with five new images to add to the previously released pictures. 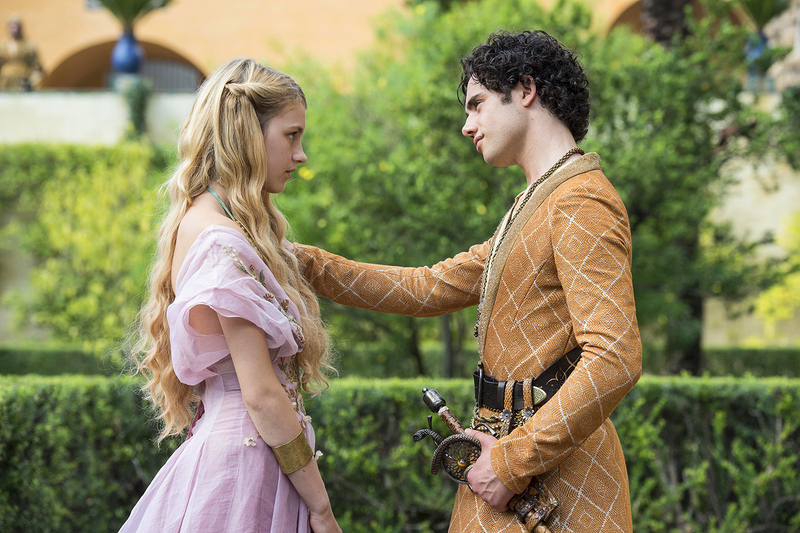 The first-look preview clips show Tyrion (Peter Dinklage) discussing with Varys (Conleth Hill) why he decided to help him escape to Pentos. 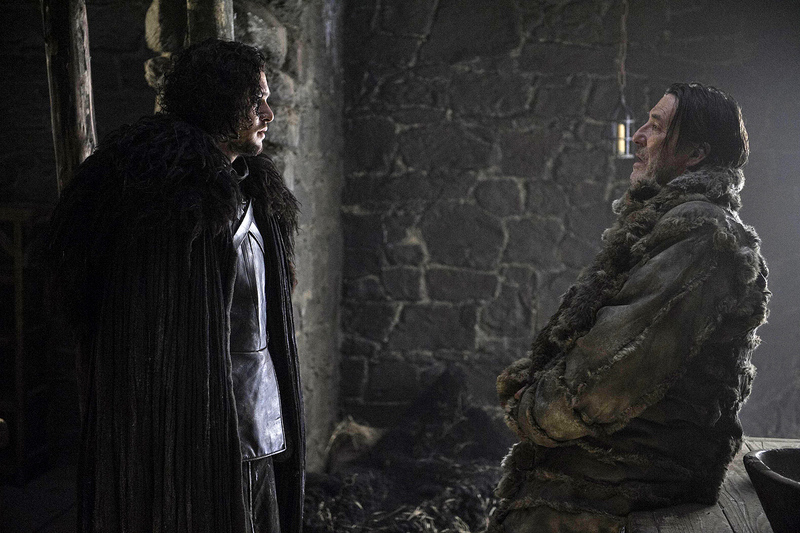 The second clip includes Jon Snow (Kit Harington) trying to convince Mance (Ciarán Hinds) to “bend the knee” to Stannis Baratheon (Stephen Dillane) for the sake of their people.